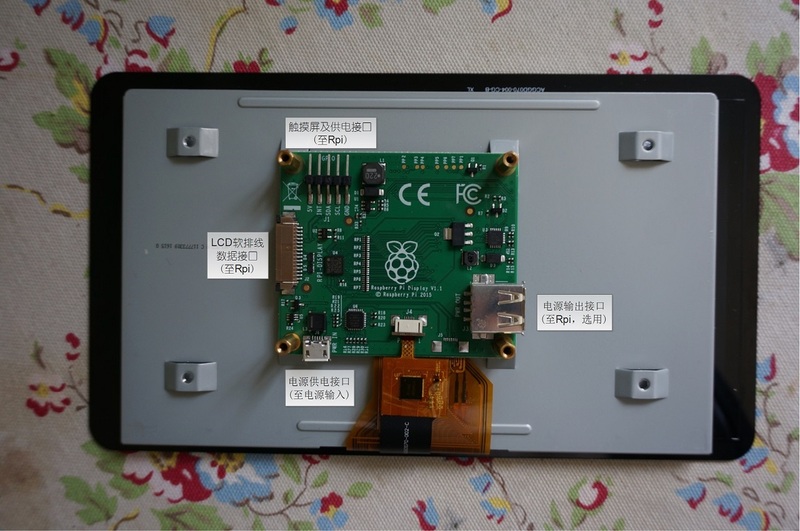 A: Kivy介绍：Kivy is a Python GUI development system for cross-platform applications. 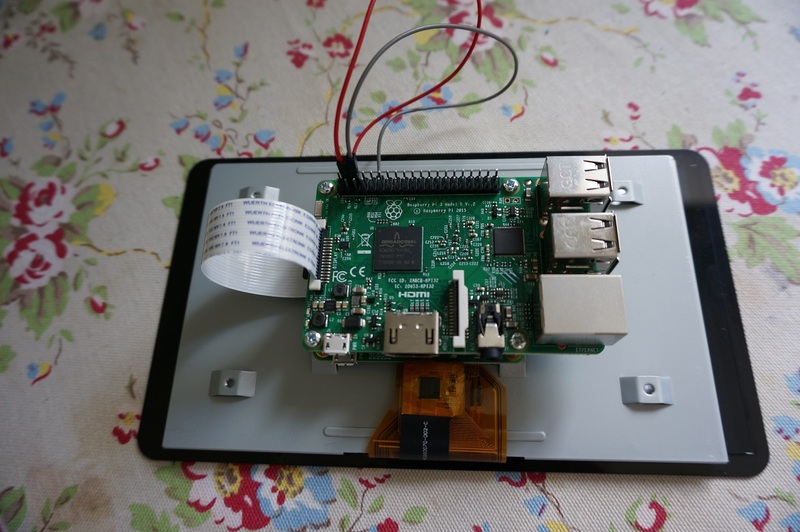 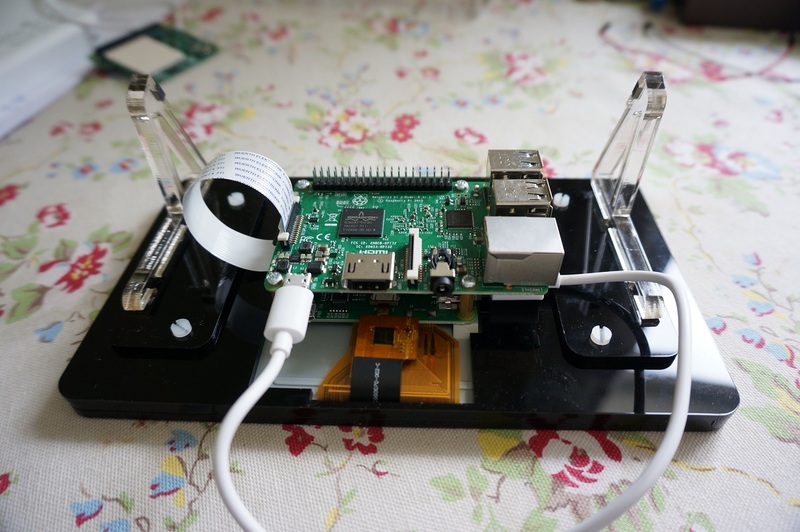 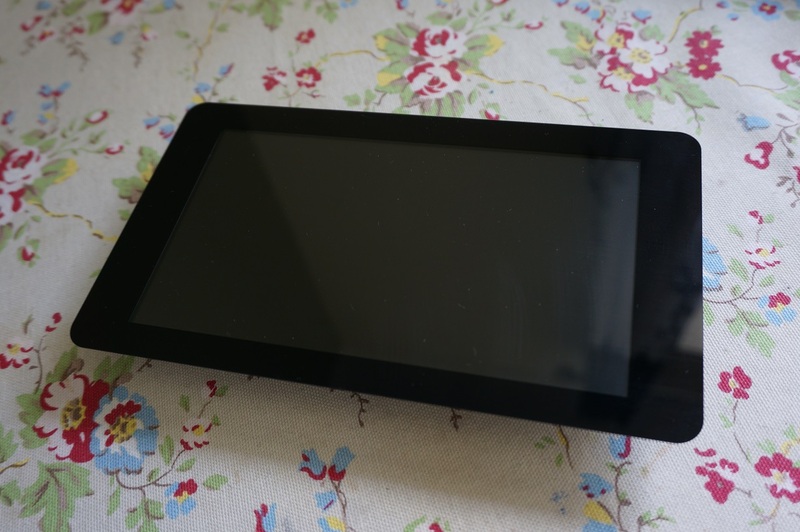 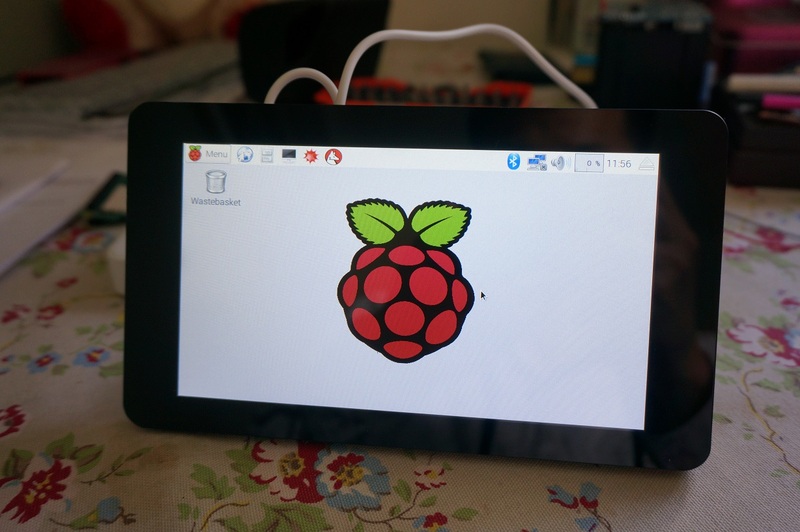 It is designed to work with touchscreen devices (phones and tablets), but also runs on the Raspberry Pi. 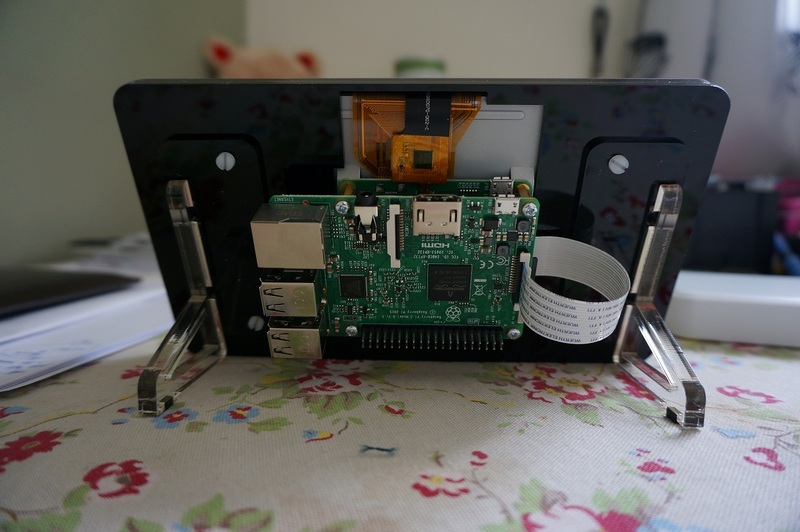 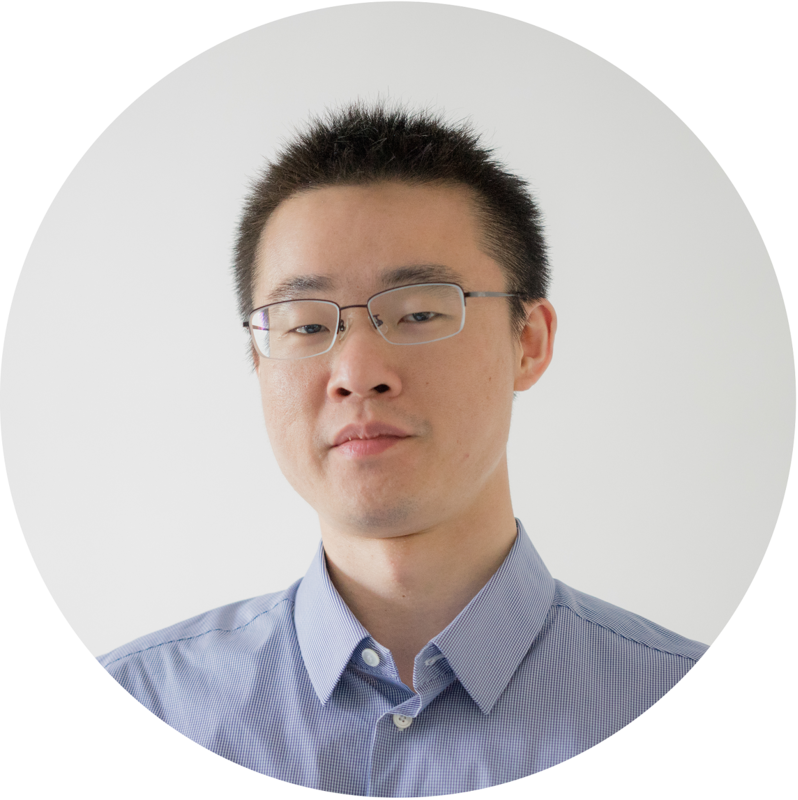 To install Kivy onto your Pi follow the instructions at https://kivy.org/docs/installation/installation-rpi.html.